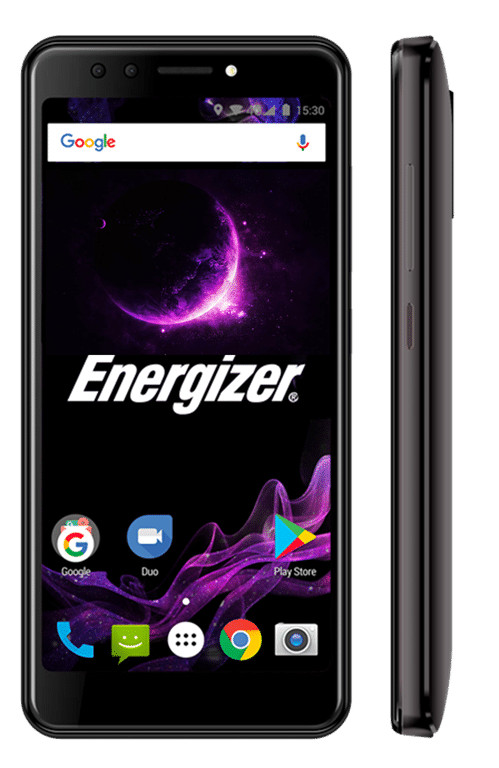 Earlier this year, Energizer, one of the leading battery manufacturers ventured into the smartphone industry with the launch of its P600s smartphone that offered a massive 4,500mAh battery. Now, at the ongoing MWC 2018 in Barcelona, the brand has announced two new smartphones – the Energizer Power Max P490s and Power Max P16K Pro. While the former flaunts quad-cameras and a beefy battery as its USP, the latter offers an astonishingly massive battery. The Energizer Power Max P490s comes with a 4.95-inch display, which has an aspect ratio of 18:9 and FWVGA resolution. The performance of the handset is driven by a quad-core 1.3GHz Mediatek MT6739 processor ticking at its core. The handset maker has mated the processor of the device with 2GB RAM and 16GB storage, which can be further expanded using a microSD card. Out of the box, the smartphone runs Android Oreo. As for the camera department, the Energizer Power Max P490s boasts an 8-megapixel + 0.3-megapixel dual camera module on the rear panel along with an LED flash. For selfies, you get another dual camera module on the front with a 5-megapixel + 0.3-megapixel setup. The dual-SIM smartphone is powered by a beefy 4,500mAh battery. There is a rear-mounted fingerprint scanner for security. Speaking of the Energizer P16K Pro, the highlight of the handset is the massive 16,000mAh battery under the hood, which offers battery for days. The handset flaunts a metal unibody, and comes flaunting an 18:9 display on the front that measures 5.99-inches and offers a full HD+ resolution. The smartphone comes with 6GB of RAM accompanying its processor and 128GB of expandable storage. However, the handset maker has not yet revealed the pricing details of these devices, which we can expect closer to the release date. They are expected to arrive in the market sometime during second quarter of 2018.